If you live in a rented apartment like me, I’m sure you often can feel quite limited about how you can decorate. One way I have been decorating each of our rooms recently is with artwork. When Desenio a Swedish posters online site recently got in touch and asked me to collaborate with them, I instantly fell in love with their prints and I loved the way they had put together inspiration on their site too. My eyes lit up and I could definitely see these really making our bedroom feel more like a home. 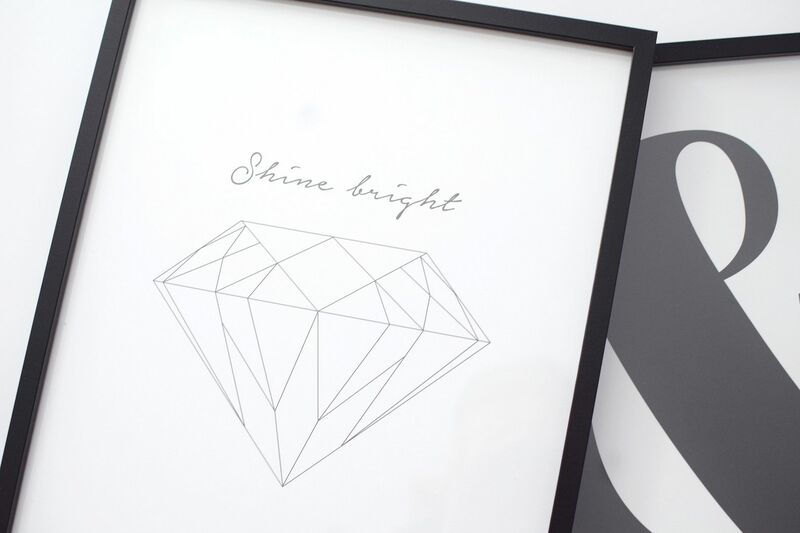 They have just launched their UK site and so I picked out a few prints I really liked. 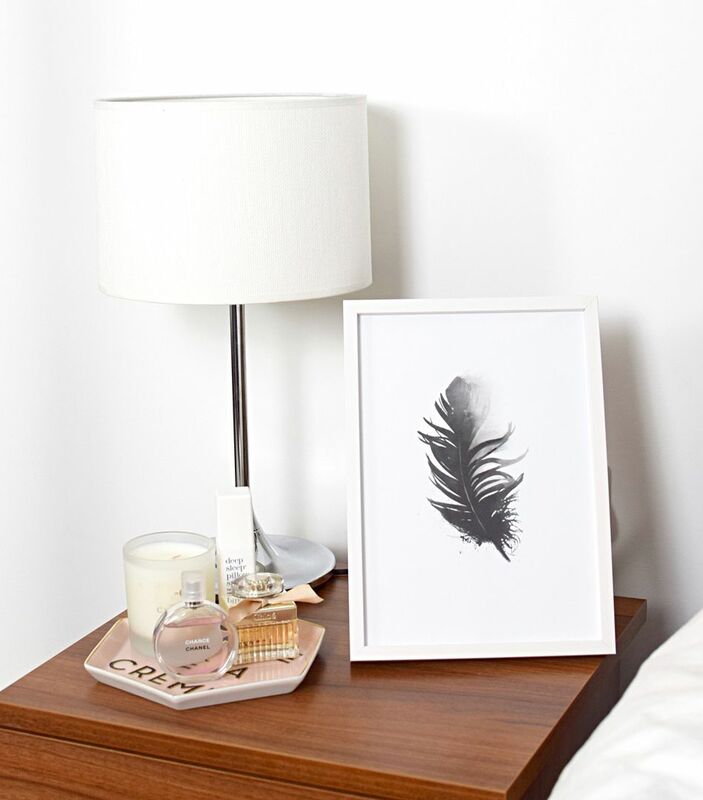 On the Desenio site they have lots of different options, posters in various sizes from as small as 13 x 18 to large at 70 x 100 and the pricing is great too, posters from as little as £2 a print, so a very cost-effective way to decorate. 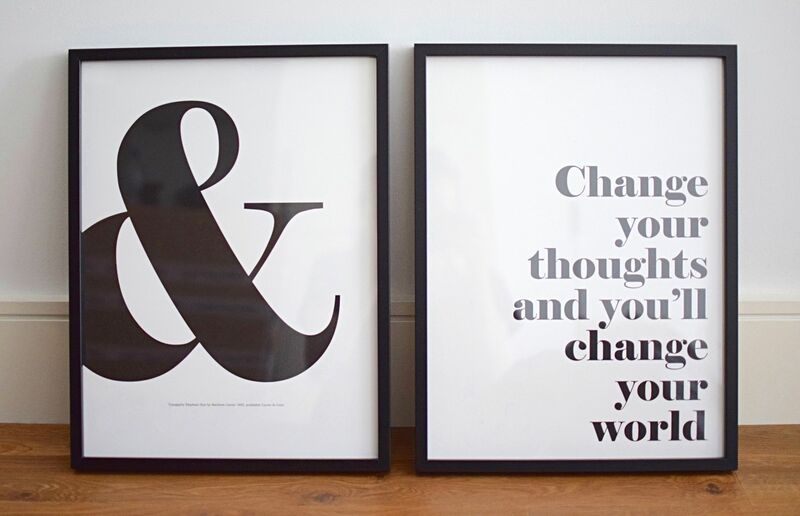 The posters include for instance; typography, art prints, photographs, black and white, metallic gold and animals. The list really does go on and there is something to suit everyone’s tastes. If you fancy sprucing up the kitchen then they have some brilliant beef cut and wine guides that would look perfect. Check out the perfect pairings, for some ideas if you are having an inspiration block. However my mission was the bedroom and my first poster I chose was from the fashion category. 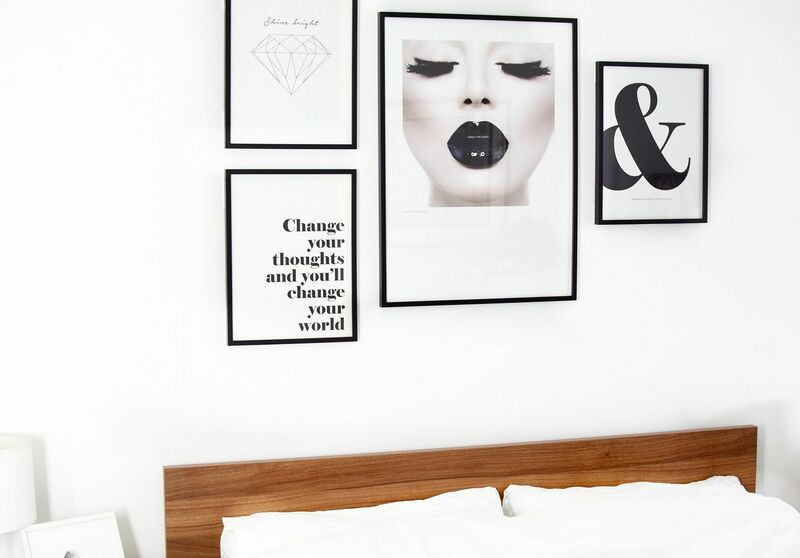 I just loved the black lips print, I’m really into beauty and this was my starting poster to build the others around. 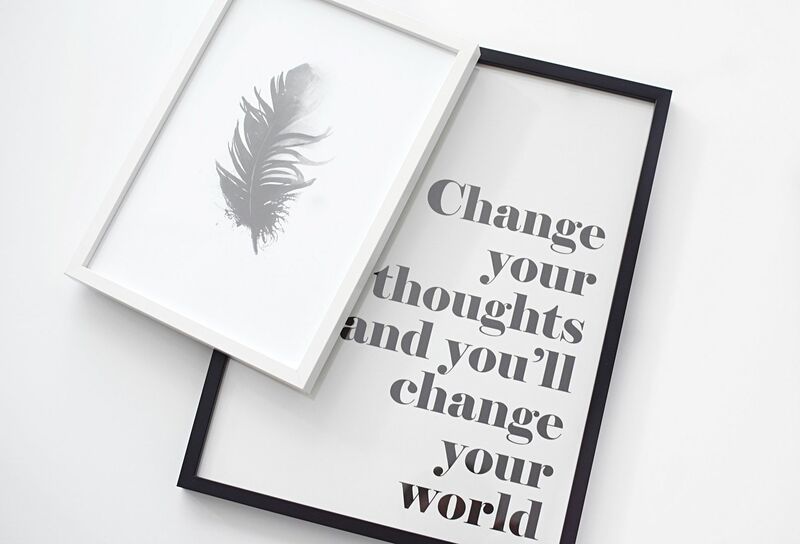 I am also a big lover of quotes and positivity so decided the ‘change your thoughts, change your world’ was perfect. I then chose a few others that appealed, I liked the simplicity and chose to keep it black and white so they all would match together nicely on our white wall. When they arrived they were packaged very well in a round tube, wrapped in paper and also within a cardboard box, which I was impressed with. I had chosen to put them in black frames and also the smaller ones in white frames, to keep it very monochrome. On the weekend I put them together and put them all in place after a much-needed tidy up of the bedroom. To put them in place I used command strips, which are amazing when you live in a rented apartment. They are super strong and will hold your artwork in place, without leaving marks or having to drill a hole or any screws in the wall. I have these on all my art around the flat. I was super happy with the final look of the wall and bedroom space. I will definitely be looking to get a few more for the kitchen next. 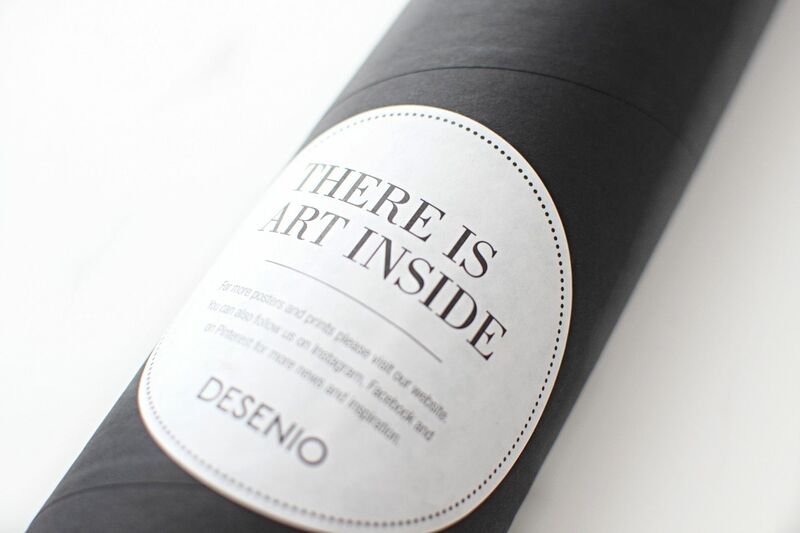 Desenio has just launched their UK web store and currently you can get 15% off your first order by visiting desenio.co.uk.